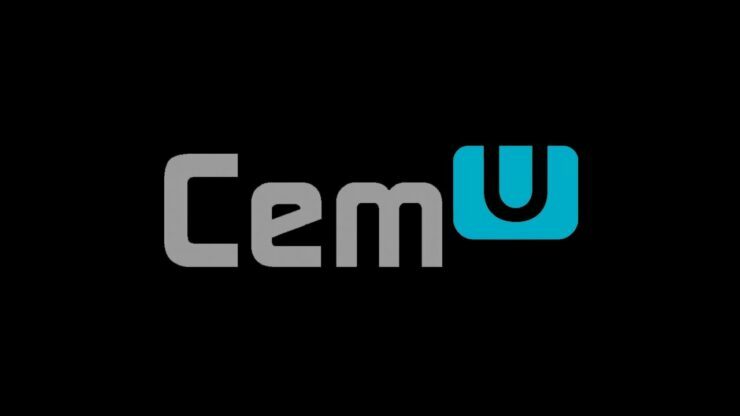 The Cemu 1.11.2 update has been released to Patreon supporters last week, and it will soon be released to the public. If the patch notes don’t make much sense to you, a new preview video highlights the emulation improvements for Zelda Breath of the Wild and other titles has been shared online. The preview video, which can be checked out below, confirms that Pokken Tournament, Devil’s Third and Hyrule Warriors have become playable. As mentioned, there are also come improvements for Zelda Breath of the Wild and other games. In case you missed them last week, you can check out the Cemu 1.11.2 patch notes below.